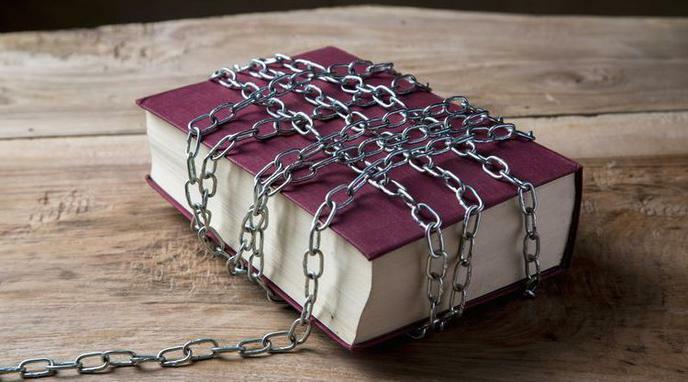 Banning books is instrumentalising ignorance, and ignorance is inherently wrong. Human intelligence and ability to learn and pass on information is key to what make us human and has allowed us to achieve the good things we have. Learning more allows us to make better decisions. It cannot be said that *all* knowledge is right and useful, therefore, it cannot be said that *all* ignorance is wrong.